During the last week of August, I finally had the desire to lace up my running shoes. My iPod wasn't charged and I didn't have my Garmin, but neither of those were necessary. I simply ran for fun, paying attention to just my breathing and the scenery. It got a little rough under the blazing sun, though for the first time in a while I didn't mentally quit. Since I wasn't able to see my distance and pace, I avoided subconsciously racing myself, which happens more than I care to admit. Not only did I feel proud of myself, I started feeling hungry. Not long after, I found my way back into the kitchen. If you subscribe to Bon Appetit, you'll have noticed an incredible chocolate layer cake in August's issue. Something grand, something chocolate would have made an excellent choice!! But it was too much work - the cake layers, the crumb coat, the final coat, the hazelnut crunch. I needed something simpler. Homemade red velvet cookies sounded promising until I remembered that I was out of red dye. 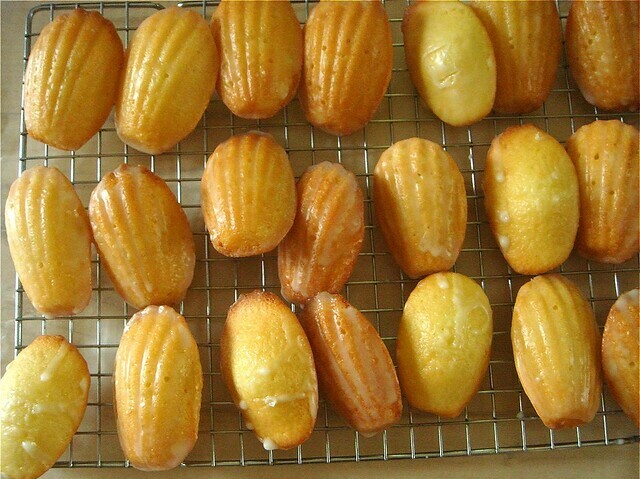 Eventually, I decided to bake madeleines, the simple little French cakes that look impressive without even trying. 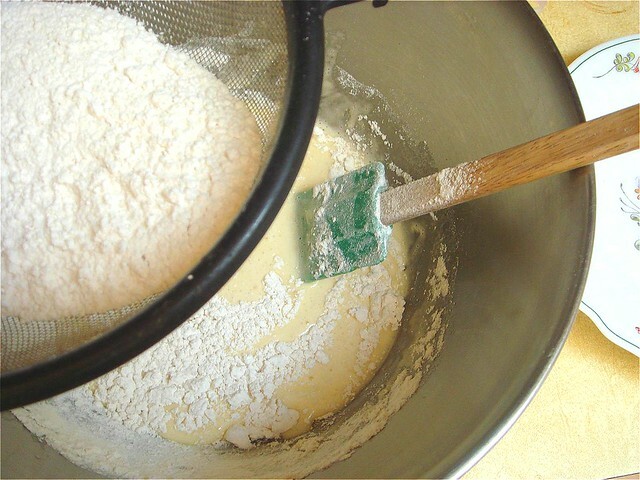 Madeleines are made from genoise batter, which is a buttery sponge cake leavened by air (some recipes call for baking powder in addition). 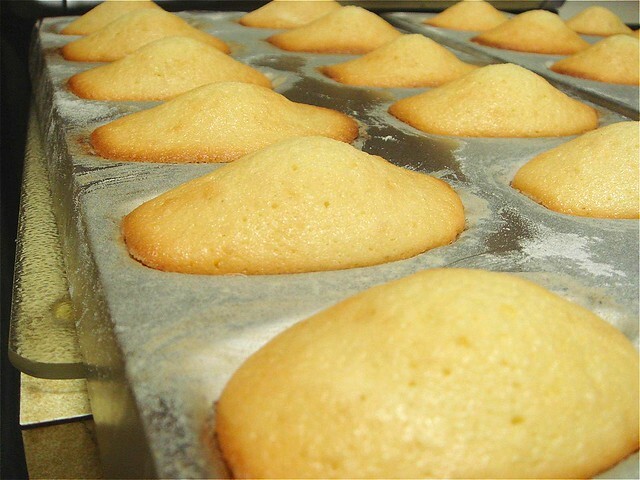 These cakes require a scallop-shaped tin or else they can't really be called madeleines. 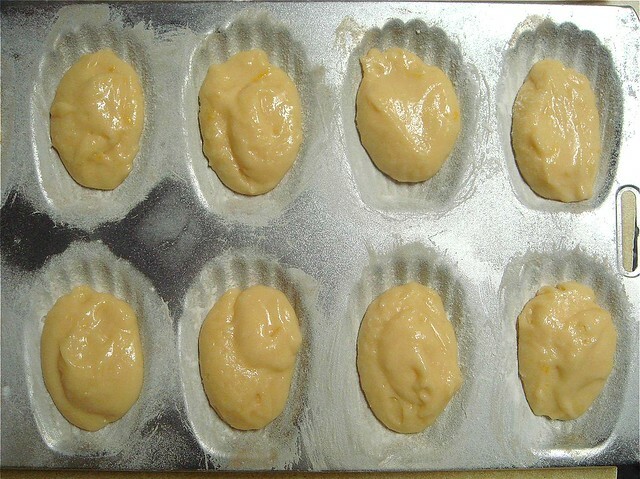 I looked up a David Lebovitz recipe I knew I could trust and set to work, preparing the tins to chill in the freezer and the batter to rest in the fridge. According to everything I've ever read about madeleines that Lebovitz' recipe confirms, lengthy chilling of both tins and batter aids in majestically humpy cakes, so make sure you plan ahead. Good things come to those who wait, though, and after a quick nine minutes of baking you will be rewarded with perfection. Unlike cupcakes, which showboat under a mountain of fluffy frosting studded with sprinkles, madeleines tempt you with their delicate scalloped edges defined by a dusting of confectioners' sugar or a light glaze, quietly stealing the show with their elegance. They're small enough that you can eat three at once without inducing a toothache, because believe me, you're not going to eat just one - I speak from experience, people. Unfortunately, there are only a dozen left (I shared them, okay? I haven't been running that much), so I will have to make something else soon. Hopefully this trend will continue. The cooler temperature will make for more pleasant running conditions, and I'm looking forward to fall baking. I even have a few ideas up my sleeve. Thank you, Sarah! Hopefully I'll stick around for a while. Maybe we'll see them pop up on other blogs, too! Thanks for stopping by, Catherine. 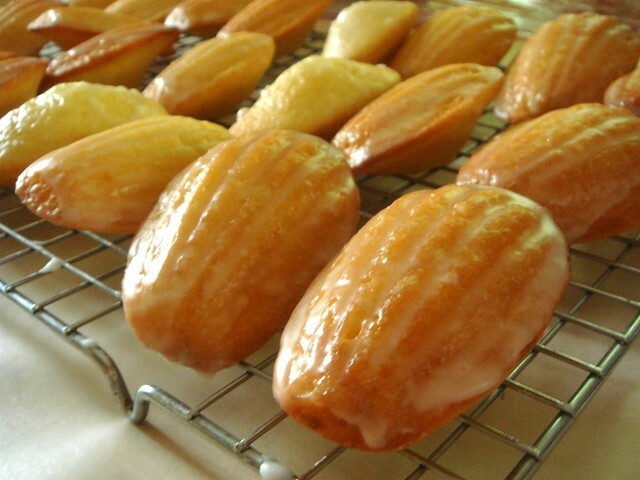 Oh beautiful madeleines! You should make sables now ;-) Apparently they're a type of French cookie. Aaaaaand now I know what I'm baking this week.